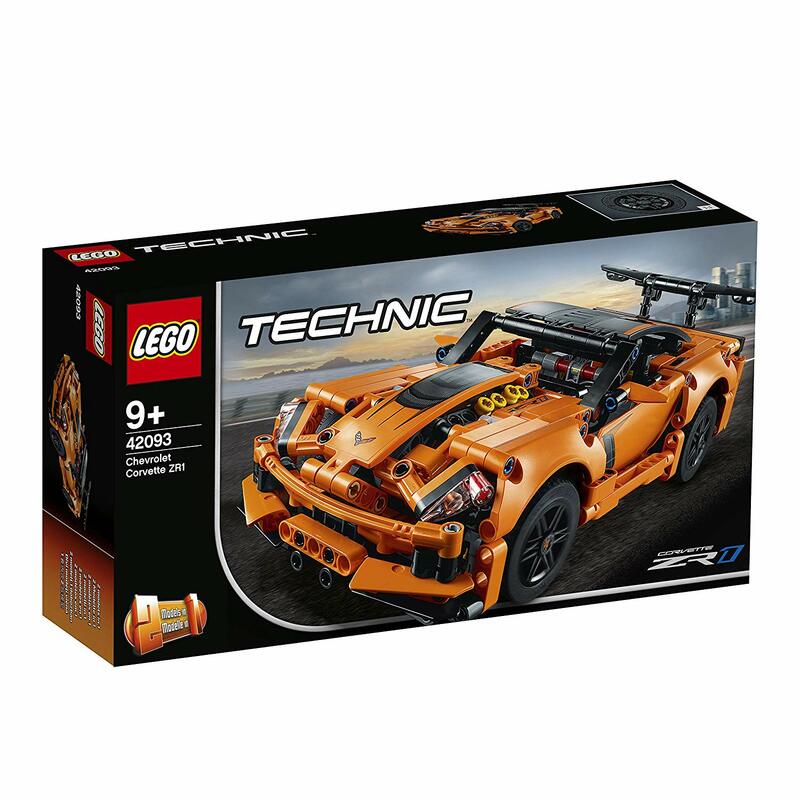 Amazon has the LEGO Technic Chevrolet Corvette ZR1 on sale for $39.99, down from $49.99. 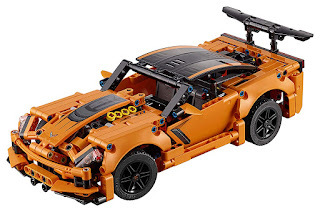 Recreate engineering excellence with this LEGO Technic Chevrolet Corvette ZR1 replica. Developed in partnership with Corvette, this exclusive model really captures the essence of the iconic supercar and comes with an authentic orange and black color scheme, black spoked rims with low-profile tires, large rear wing and 4 tailpipes.